Coloured Raine is well known as a cruelty-free brand that makes nail polish, eyeshadows, lipsticks, and false lashes. 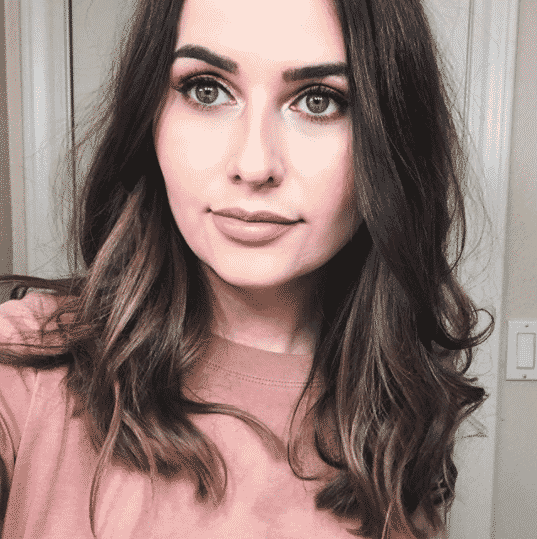 Their liquid lipsticks and eyeshadows have been highly raved about in the beauty community and they recently launched satin lipsticks as well. Many people know that Coloured Raine is cruelty-free, but what are the Coloured Raine Vegan Products? 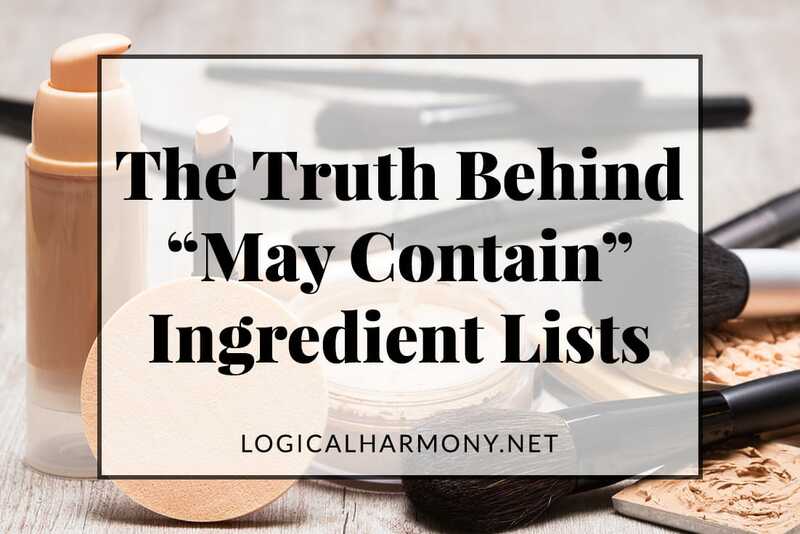 This list from Logical Harmony will help you find them! Coloured Rain is cruelty-free. 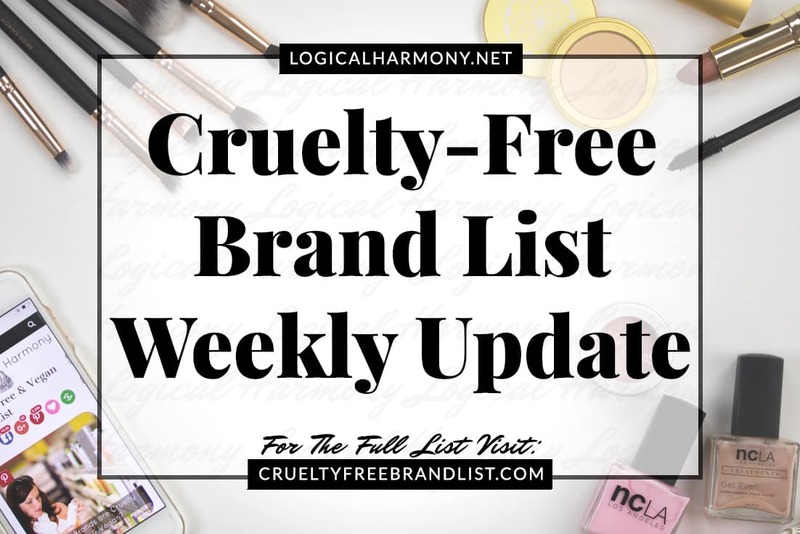 They are on the Logical Harmony Cruelty-Free Brand List and Coloured Raine is also certified as cruelty-free by PETA. Does Coloured Raine have vegan products? Yes. Coloured Raine has a variety of vegan products. 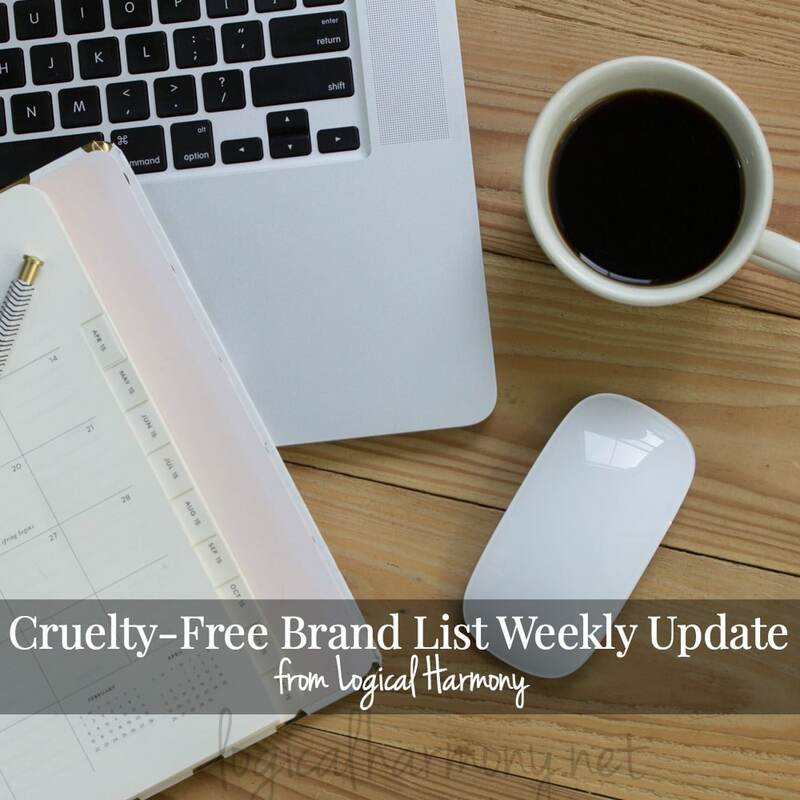 It is clearly noted on the page for each individual product and shade if the product is vegan or not. This makes finding vegan options very easy. 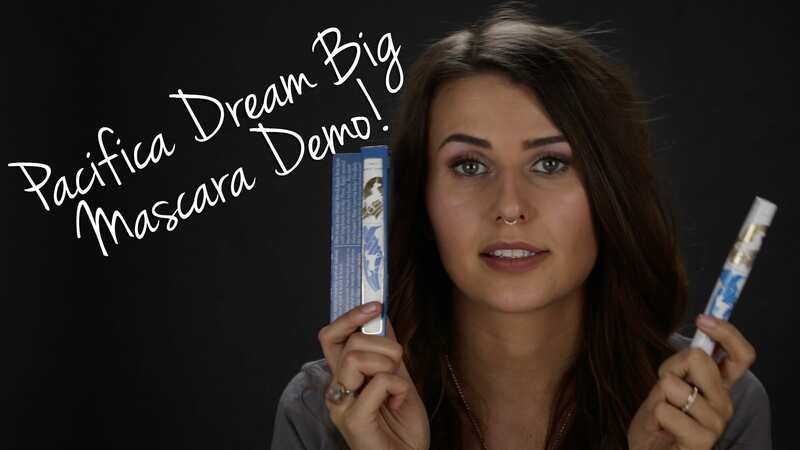 Their false lashes are even made from synthetic silk that is vegan-friendly. What animal ingredients might be in Coloured Raine products? The following animal ingredients and animal-derived ingredients are present in some Coloured Raine products: carmine. 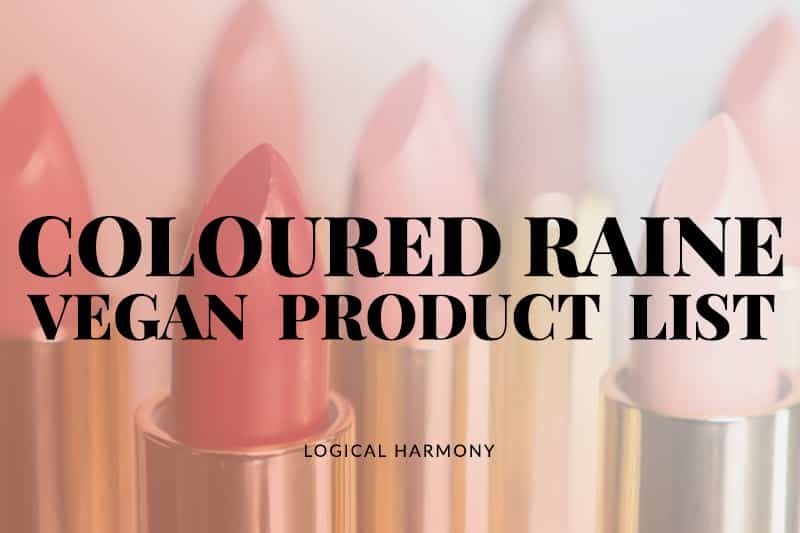 Carmine is used in a few eyeshadow shades, but no other animal ingredients or animal-derived ingredients are currently being used in Coloured Raine products. Pressed Eyeshadow Singles in Fetish, Flashy, and Happy Daze. 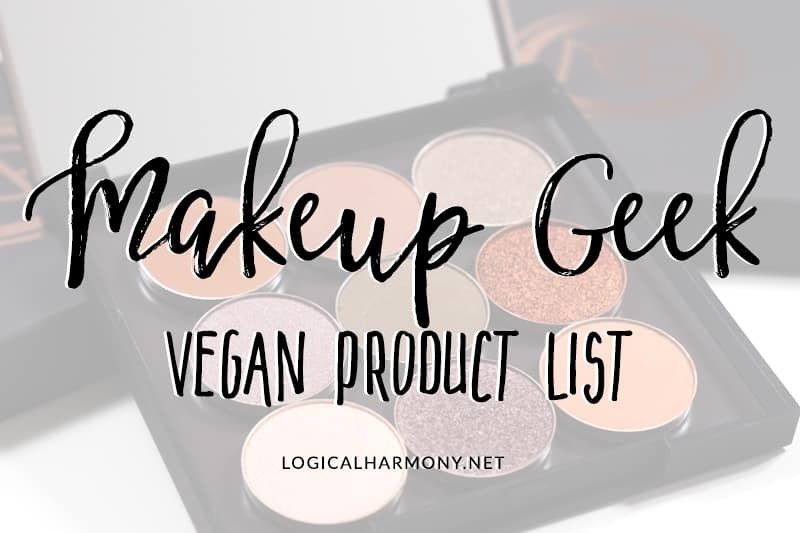 What Coloured Raine vegan products are your favorites? Leave a comment below and let me know!